Upgrade Huawei Honor 5X in Android 6.0 Marshmallow officially . 1 Upgrade Huawei Honor 5X in Android 6.0 Marshmallow officially . 1.1 Android 6.0 Marshmallow Update for Honor 5X . 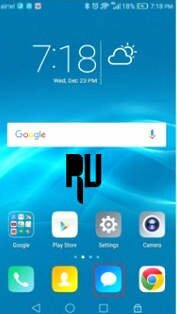 1.1.1 Download Marshmallow 6.0 EMUI 4.0 for Honor 5x . Do you want to update your Honor 5x to EMUI 4.0 android 6.0 Marshmallow officially ? if yes then you are at right place . Today we are here with the guide on upgrading Honor 5x to android 6.0 M .
Huawei is one of the biggest smartphone company in china and not only big but this company is also very popular for making budget smartphones with high end features . 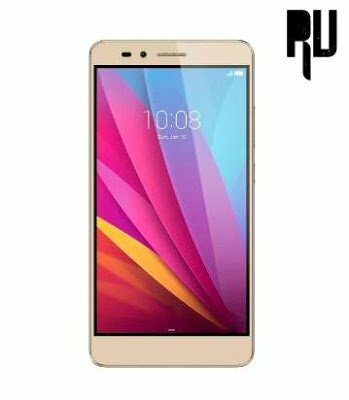 Huawei honor 5x was launched in 2015 october and since then the smartphone is running on android lollipop 5.1 so today we are here with the guide on How to update Huawei Honor 5X to android 6.0 marshmallow . Android 6.0 Marshmallow Update for Honor 5X . The marshmallow 6.0 update is already released for Huawei honor 5x users but it is still in beta phase only which means the current update will contain some bugs . So in this guide we will tell the way to get android marshmallow 6.0 update on Honor 5x . First of all Make sure model Number is KIW-L22C675B130 And KIW-L22C675B150 . Make sure you are connected to internet . 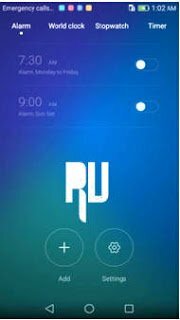 Download Marshmallow 6.0 EMUI 4.0 for Honor 5x . First of all register for the Marshmallow upgrade for Honor 5x enrolling program Here . Now Go to settings Open the updater app . Make sure you are using Wifi or 3G . Now you will see many Versions , Choose EMUI 4.0 . After completing the Download you will be asked to Reboot and install tap on yes . Now the device will reboot and start installing The Android 6.0 update on Honor 5x . Thats All !! you have successfully updated your Huawei honor 5x to android 6.0 Marshmallow . So this was our guide on how to update Huawei honor 5x to android 6.0 marshmallow .